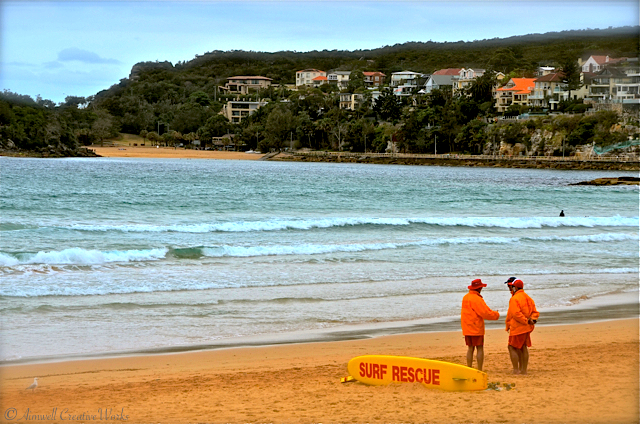 This entry was posted in Australia, Daily Post, Photography, Travel, Weekly Photo Challenge and tagged Aimwell CreativeWorks, Australia, Daily Prompt, Dorothy Chiotti, Photography, postaday, surfing, Travel, water, Weekly Photo Challenge. Bookmark the permalink. 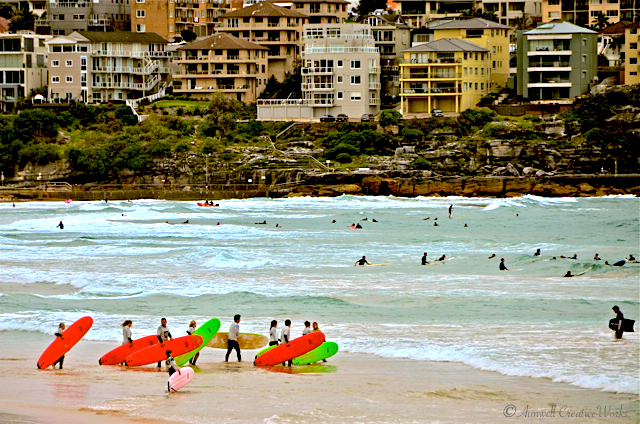 I am not from Sydney nor do I surf but as soon as I saw that first photo I knew it was in Australia. It boggles my mind that people want to tangle with the sea and all it’s mystery and power. I’m a landlubber. I love your interpretation (yet again) of the topic and the photos. LOL Dorothy, definitely a dialogue there 🙂 Let’s hope the people in the second shot don’t have much to do!